evil Queen. Mirror... Mirror on the wall... Who is the Fairest one of all?. 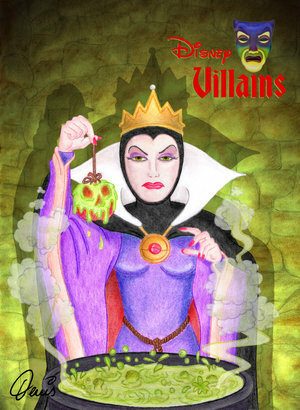 Wallpaper and background images in the Evil Queen club tagged: disney classic snow white disney villains evil queen. Mirror... Mirror on the wall... Who is the Fairest one of all?